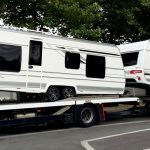 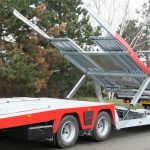 Engineered to be adapted on rigid chassis ( 5 500 mm+/- 100 mm ), the TALE 2.00 range is a family of bodies & trailers intended to carry out loadings of caravans, campers, mobile home, and in addition to the loading of light vehicles and light utility vehicles. 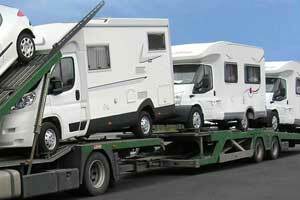 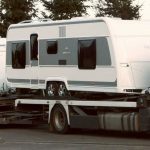 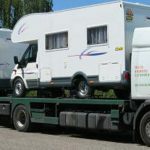 The TALE 2.00 range is designed to optimize the loading of caravans, campers, mobile home. 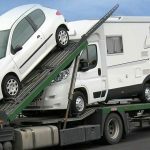 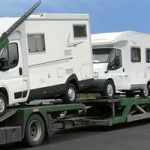 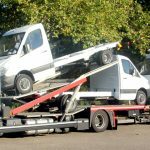 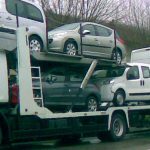 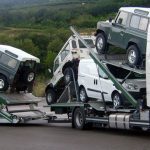 In addition, it can transport light vehicles and light utility vehicles VUL in the cases of mixed lots, or to avoid empty trips in the case of specific transfer activity. 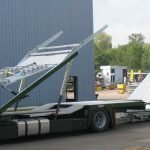 Body and trailer are quickly set up and require few manipulations during loading and unloading procedures, thereby reducing downtime.